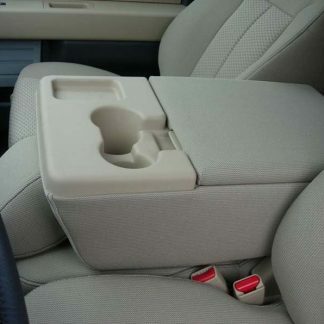 Complete set includes: 2 headrest covers, opening middle bottom cover, console and console lid cover. Air bags are accomodated. 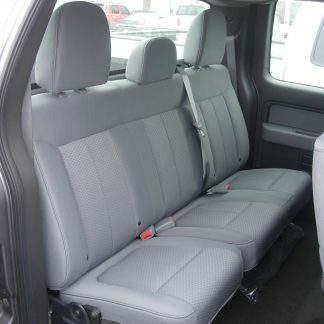 Fits Regular, Super Cab, Super Crew XLT Front. 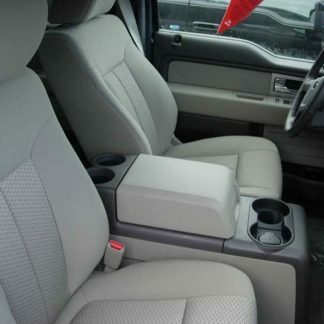 Complete set includes: 2 headrest covers, and console lid cover. Has column shifter and flow thru console. 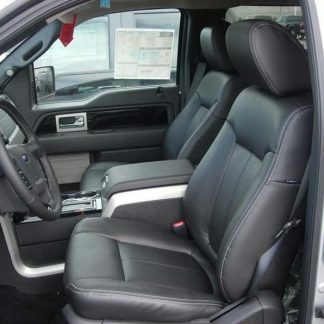 Can be cloth or leather interior. Airbags are accomodated. For Regular, Super Cab, Super Crew XLT Front. 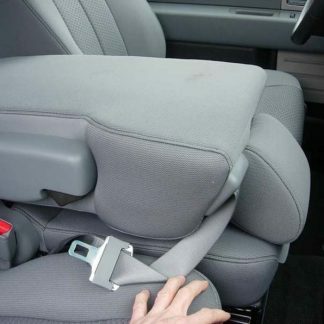 Complete Set includes: 2 headrest covers, opening middle bottom cover, and Non-Opening Console/Armrest cover.